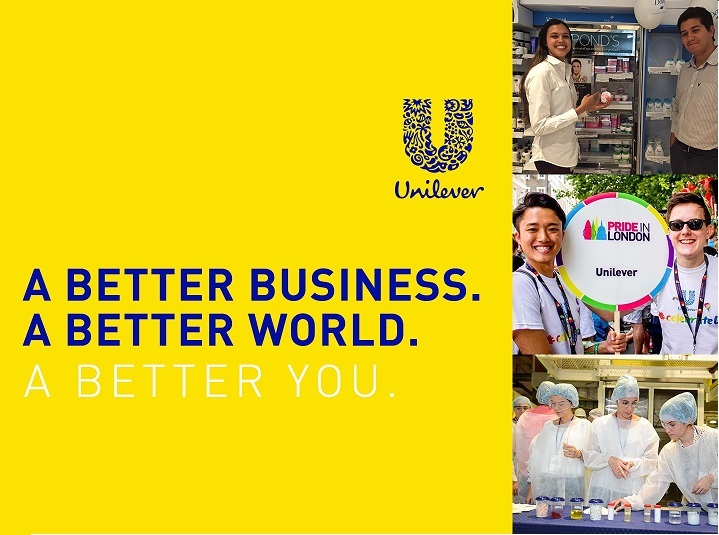 At Unilever you are more than your job title, you are part of the world′s most successful, purpose-led business. Work with brands that are well-loved around the world, that improve the lives of our consumers and the communities around us. We produce world-leading brands including Lipton, Knorr, Dove, Axe, Hellmann′s and Omo, alongside trusted local names and innovative-forward thinking brands like Ben & Jerry′s, The Dollar Shave Club and Dermalogica.